Welcome to Designer Chests … A collection of truly all weather storage chests that blends perfectly into any outdoor space. We currently offer six different models and sizes to handle a host of storage needs. The ultimate solution for: Patio Furniture Cushions, Patio Supplies, Grilling Accessories, Pool Gear and Toys, Gardening Tools and Supplies, Pet Food and Supplies, Garage Tools, Boating Accessories, Camping Gear, and a host other items that you want to secure and keep out of the elements. 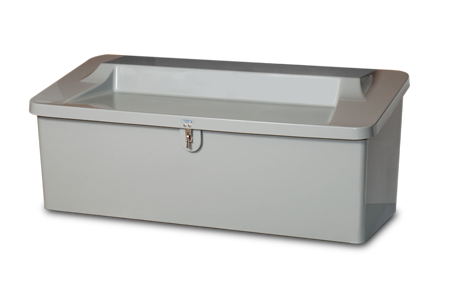 The chests are manufactured with strong yet relatively light weight composite materials. Most chests have lids that double as a seating bench. 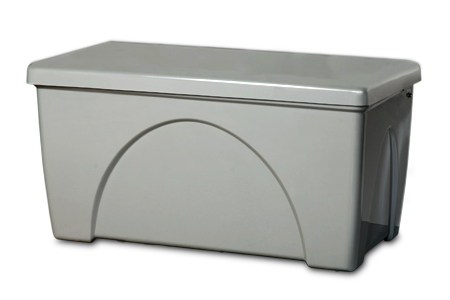 Each chest has high quality stainless steel hardware. The finish is a catalyzed finish similar to boat hulls built for the harshest salt water environments. The lids have air assist lifts for easy opening and closing. There are three standard colors, white, gray, and beige. Custom colors are available* at an up-charge……. All chests come packaged in an outer shipping carton that allows for the product to be dropped shipped to any USA destination. 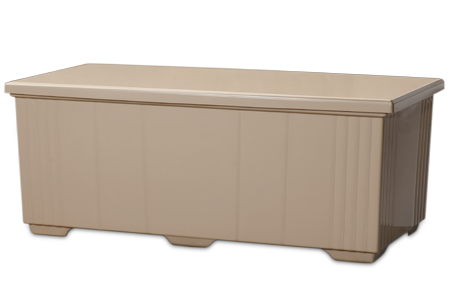 *Custom chests almost always ship within a three week lead time. Designer Chests are available from most Upscale Casual Furniture Retailers. If you would like to know more about the product or need the name of the retailer closest to you, please call our customer service at 574-831-3340 EST or email sales@betterwaypartners.com or fax 574-831-3611. Copyright Designer Chests © 2014. All Rights Reserved. Powered by WordPress and WordPress Theme created with Artisteer by The NorthWoods Imaging Company.